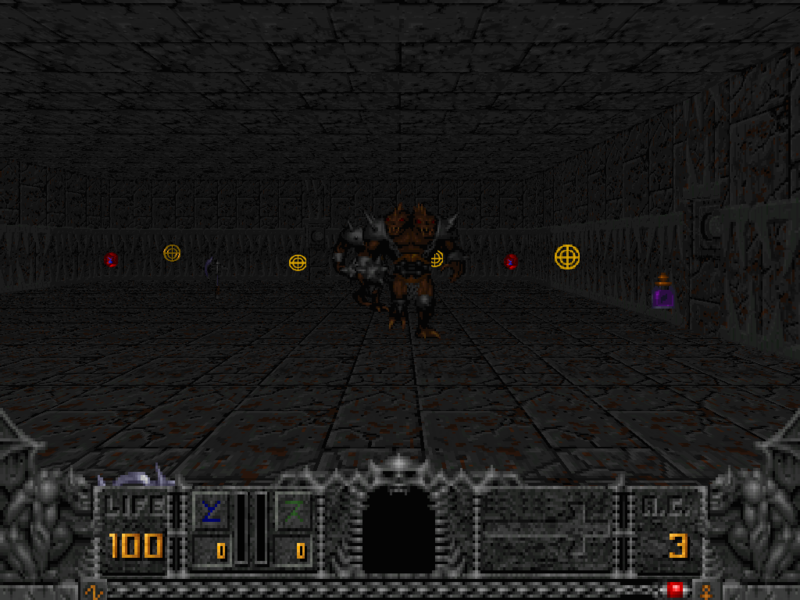 can not wait until the Quake engine is out. Additional Credits to   : All the great programmers at Id & Raven! Also the Original creaters of Deu, Heth, Bsp and zennode. May Not Run With...     : Nothing that I know of.